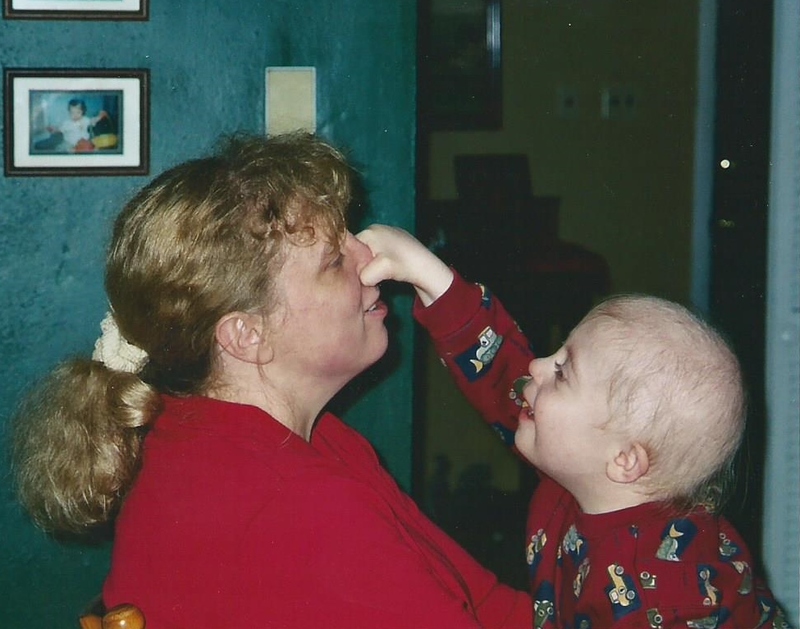 Judy lives in western Pennsylvania with her husband and her son Karl, who has Down syndrome. 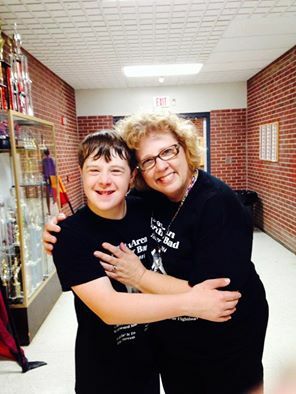 She works as an advocate for people with disabilities and volunteers as a band mom, a chorus mom and a stage mom at her son’s local public high school. She loves that her son is changing perceptions.